Here in the friendly village of Rosendal, situated underneath towering mountains by the Hardangerfjord, we offer you valuable knowledge about the nature and landscape you may want to venture into on the Folgefonn-Penisula. 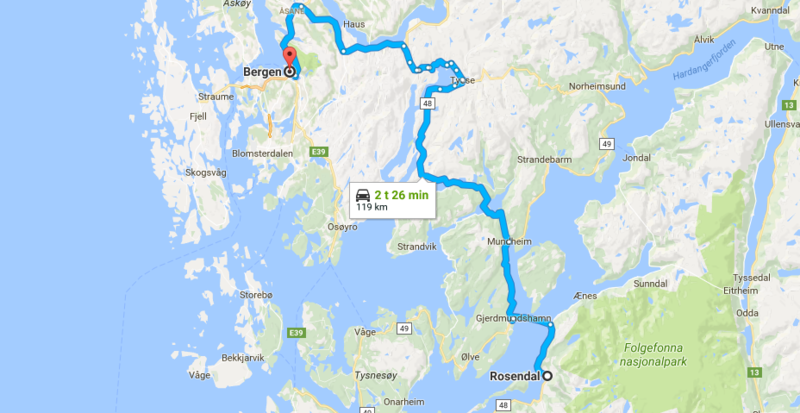 Here you will find information about the journey to Rosendal. 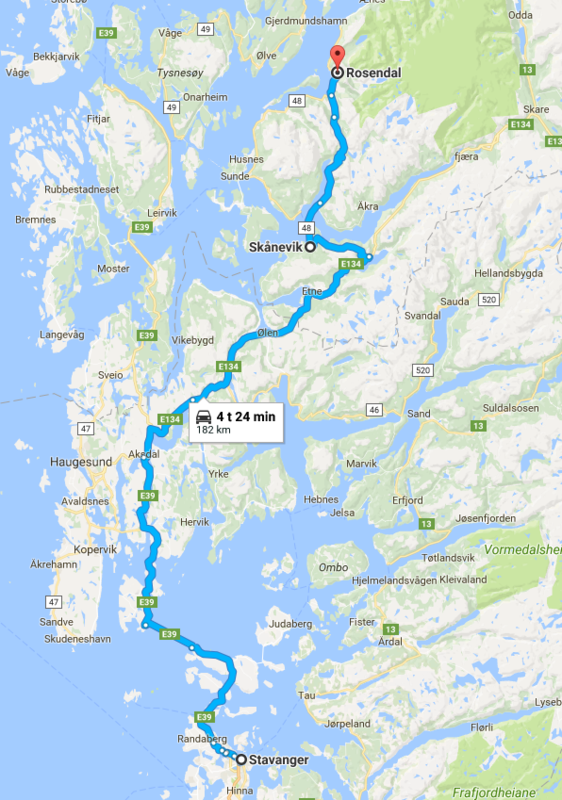 If you are continuing onwards to Sundal (Bondhusdalen) or Odda corresponding busses are available. Route nr 760 has destionation Odda. 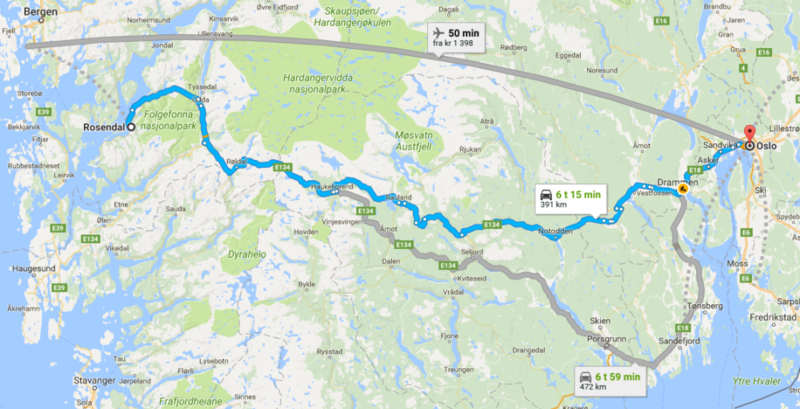 Haukeliekspressen bus route between Oslo and Odda leave three times a day, with a corresponding bus to and from Rosendal.